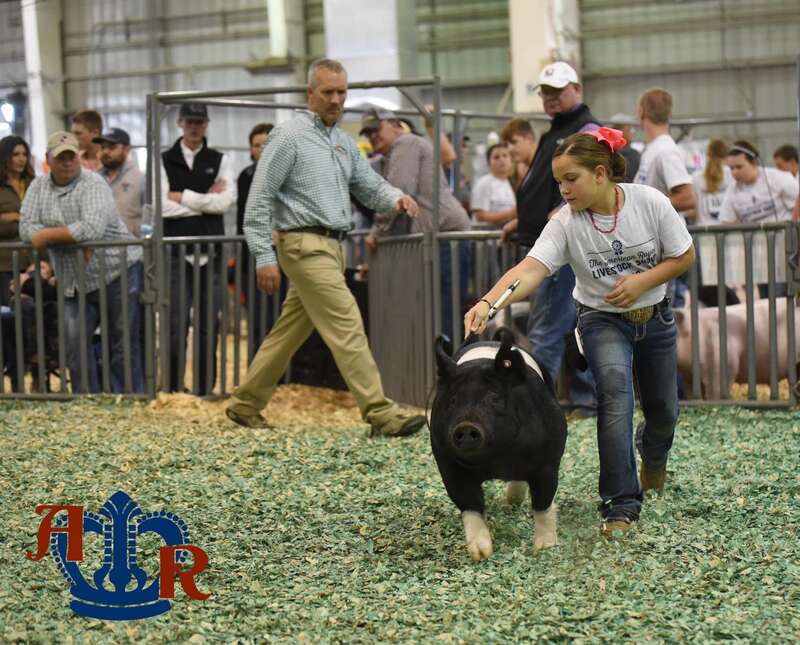 Curt Hannon made the trip from Rensselaer, Indiana, to evaluate the Swine Showmanship classes. 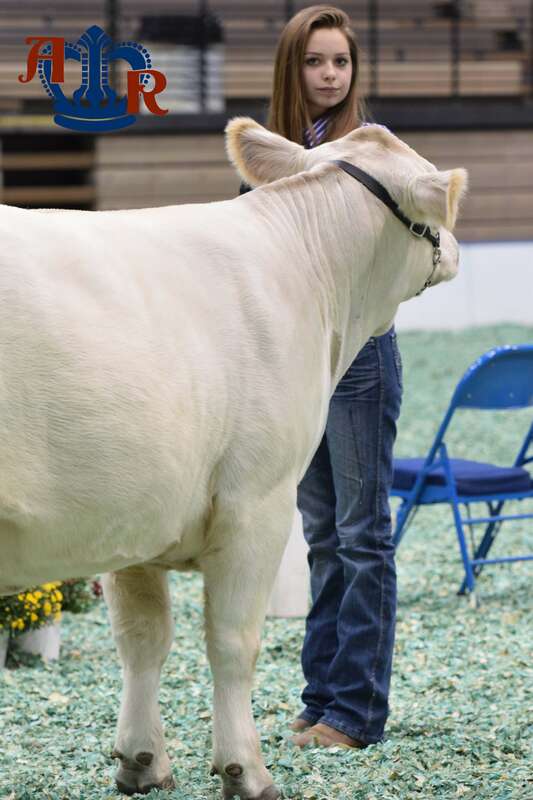 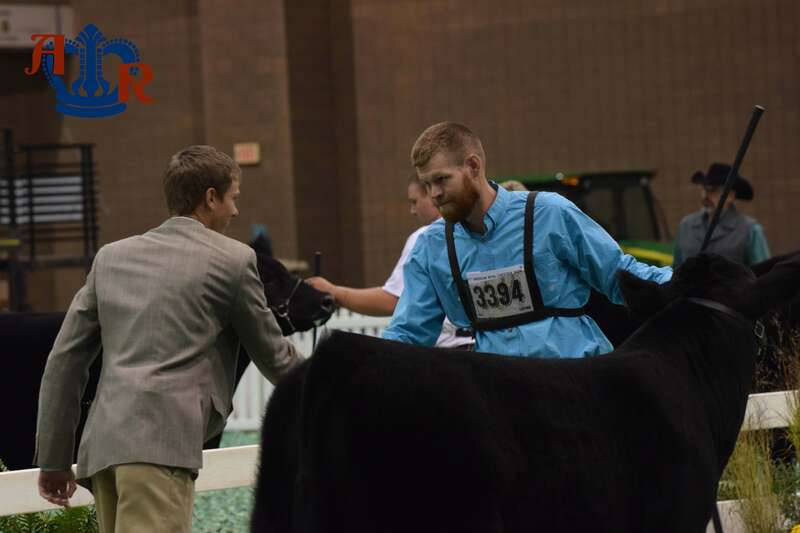 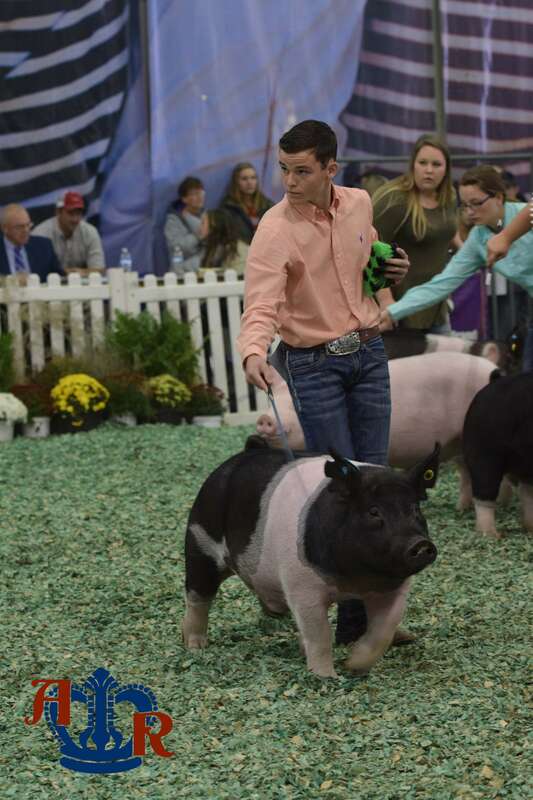 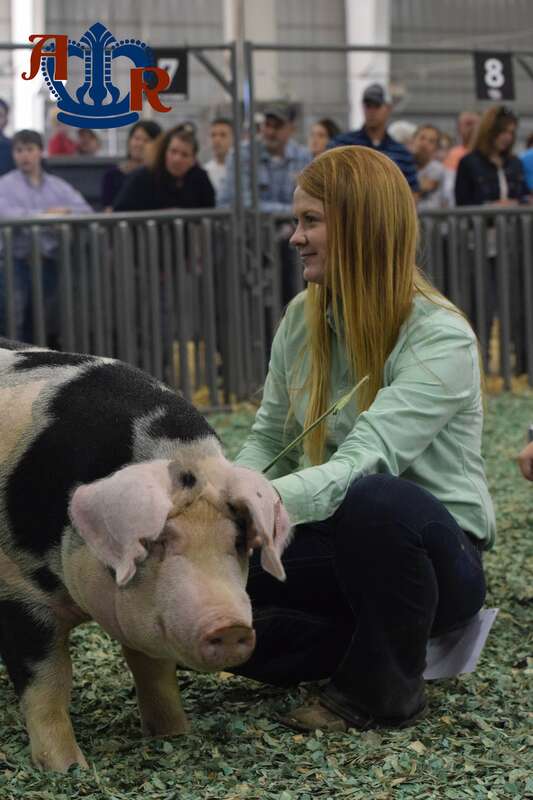 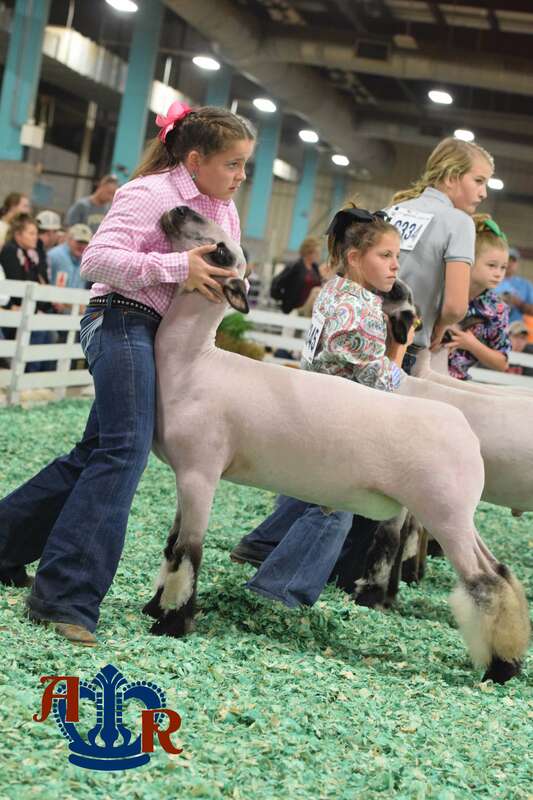 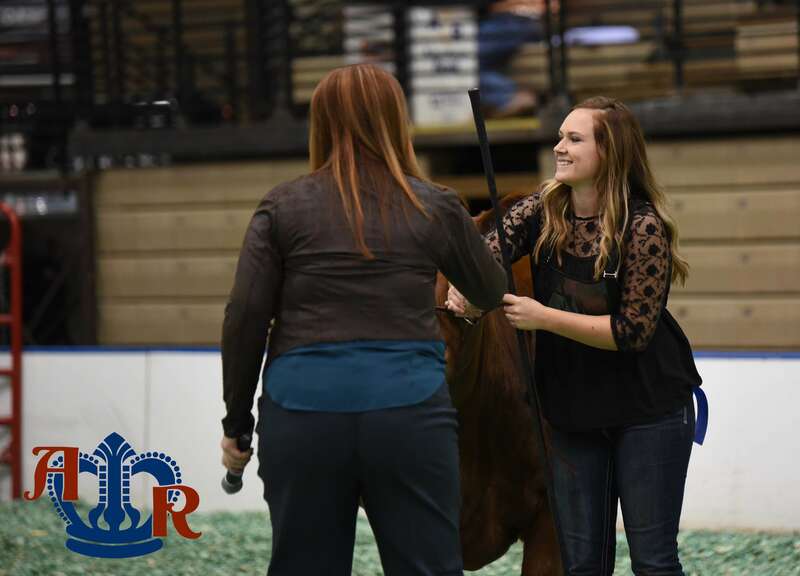 Hannon selected his top division showmen and found two individuals who stood out above the rest…. 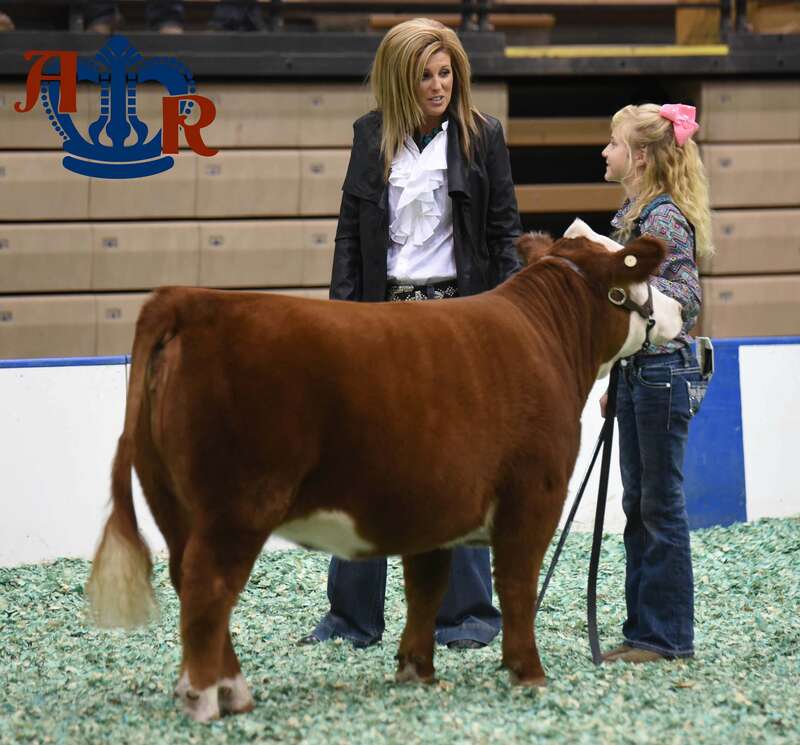 This afternoon, Market Beef Showmanship kicked off with the junior division. 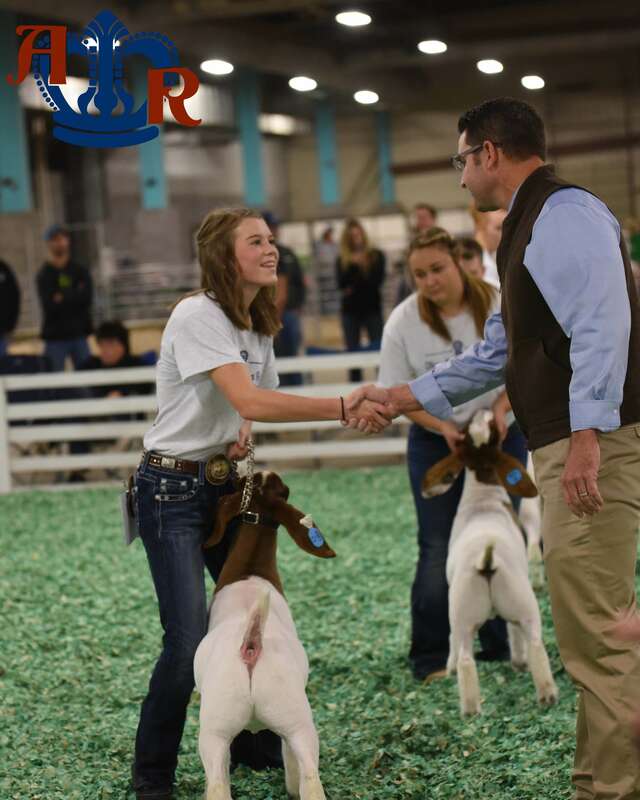 Judge Torie Schwartz made sure to speak to every individual who competed in the contest, offering advice and praise….